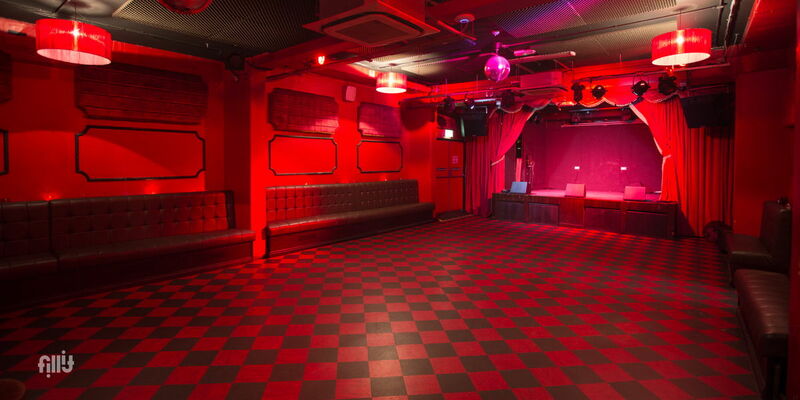 The Workman's Club is a 300 capacity, high end venue located in the heart of Dublin city. Although relatively new we've quickly become one of the top live music venues in the country. 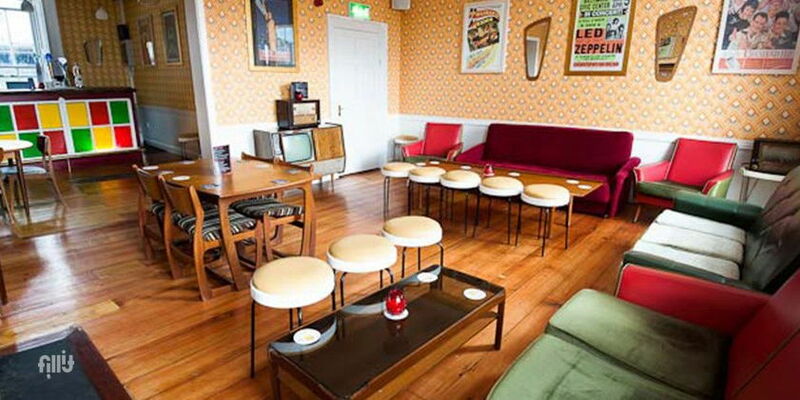 A posh version of your Nana’s living room complete with dansette, radiogram and an old black & white telly that she’d have watched Gaybo on, this intimate flock-wallpapered space is used for acoustic gigs, stand-up, theatre & fan events. It can be privately hired by groups of up to 50 people. 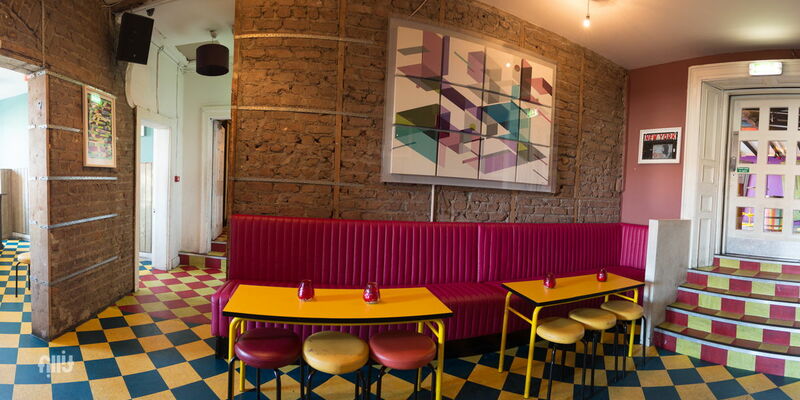 Hang a left at the top of the stairs and you’ll discover the first-floor’s other self-contained and extremely funky bar, which is tailor-made for private parties and launches of up to 120 people. It even has its own set of thrones (aka private jacks).